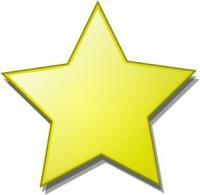 Ms MacNeal’s “Mr. Churchill’s Secretary” shows a Britain divided and awaiting the bombing of England by Nazi forces. The IRA and the Fascists are cooperating with the Nazis in a bid to bring down the old empire. Maggie Hope, a woman of English citizenship who was raised in America, is Churchill’s secretary. 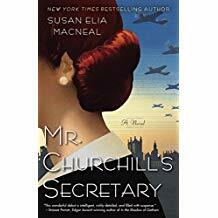 She has advanced degrees in mathematics and cryptography; however, she isn’t a welcome addition to Churchill’s staff and between Churchill’s idiosyncrasies and the old boys’ network, Maggie Hope is beginning to believe her talents would be better utilized elsewhere until she uncovers a chilling conspiracy. This novel offers a rather different WWII perspective and there is a bit of bite to the story. 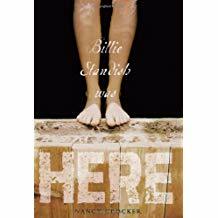 “Billie Standish Was Here” is an eloquent portrayal of true friendship, loyalty, and shared trauma between an eleven-year-old girl and an elderly woman. A very sensitive story of lessons learned and secrets kept. These characters were so real that I expect to miss them for a good long time. An indomitable narrator views her family situation with a sense of humor. “Someone to play with? When you’re the youngest of nine kids, you aren’t a player. You’re the ball”. Annie has problems at school…she’s dyslexic. She has problems in church…she doesn’t always believe. And she has problems at home…her Mom loses her temper sometimes and attacks her children. A sweet, but not naive, look at a family who will need to decide just how much they want to stay together. 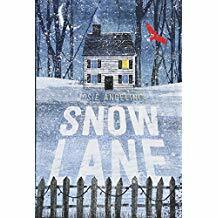 “Snow Lane” addresses some serious topics but does so in a gentle manner and the resolution is hopeful. Your heart will melt for this little dog looking for his forever home. 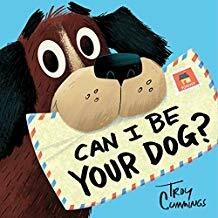 The story is told in letter form as the dog writes letters to prospective families. Too adorable to believe. 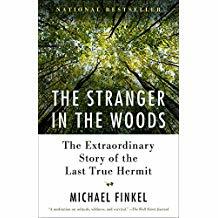 Check out the digital audio book of “The Stranger in the Woods” by Michael Finkel on Libby. Finkel details the time the decades Chris Knight spent alone in the woods of Maine. He survived from stealing from other residents of the lake area the necessities he needed to survive the frigid Maine winters. Every 1 Reads Every 1 Reads!